Decks are becoming a popular way to enjoy the outdoors, entertain friends, or simply provide safe access to your home. 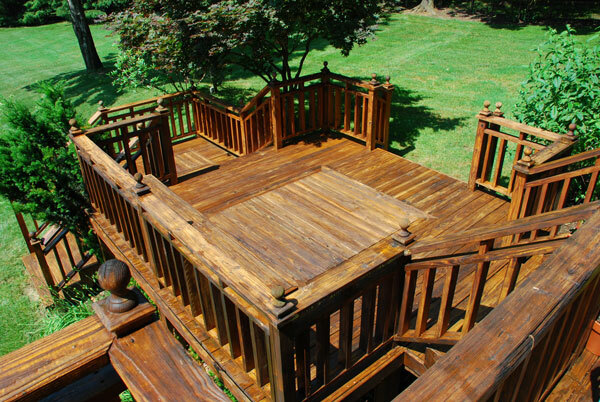 A properly designed deck is an inexpensive way to beautifully accent your landscape or provide extra living space for your home. Building a deck takes knowledge and understanding, and that only comes from years of experience from building with decks. We build customized decks of all sizes for patios, mobile homes, pools etc. We use only quality materials and we can create a design that will last for years.